Horror. Romance. Science. 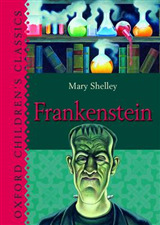 A classic tale that would be a fright to miss! 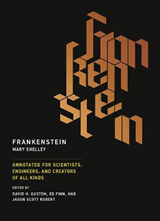 The idea for the story came to the author, Mary Shelley, in a dream she had about a scientist who had created life and was horrified by what he had made. 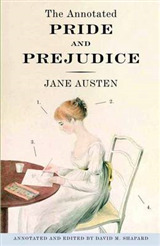 This Gothic-style romance is among the first of true science fiction novels, if not the first. A young scientist named Victor Frankenstein, after going through his own near-death experience, decides to play God and create life in the form of a grotesque creature, which turns into a nightmare. Through his experience, he learns that the gift of life is precious, not disposable. His journey and personal transformation has deeply affected readers. * This beautiful book comes with luxurious endpapers, a beautiful and stylish heat-burnished cover, and is a convenient 5 x 7 trim size for easy handling. 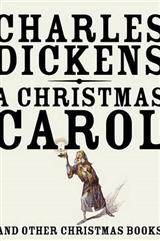 * This widely popular classic tells a tale of devastating consequences for those pursuing power and glory. 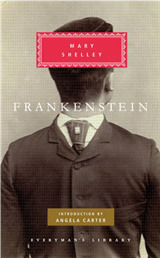 Frankenstein is a must-read for any lover of classic literature and science fiction. 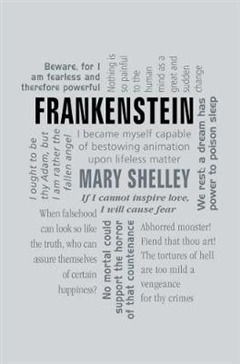 About the Word Cloud Classics series: Classic works of literature with a clean, modern aesthetic! Perfect for both old and new literature fans, the Word Cloud Classics series from Canterbury Classics provides a chic and inexpensive introduction to timeless tales. With a higher production value, including heat burnished covers and foil stamping, these eye-catching, easy-to-hold editions are the perfect gift for students and fans of literature everywhere.